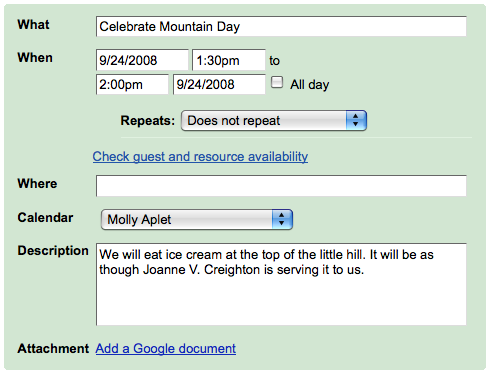 Today is Mountain Day, the Mount Holyoke holiday of canceling classes to eat ice cream and consider going up a Mountain. I may not be able to skip work today, or climb Mount Holyoke, but with the aid of my accomplices Inga, Rohit and Andrew, I do what I can. 2 Responses to "Mountain Day!"